1. 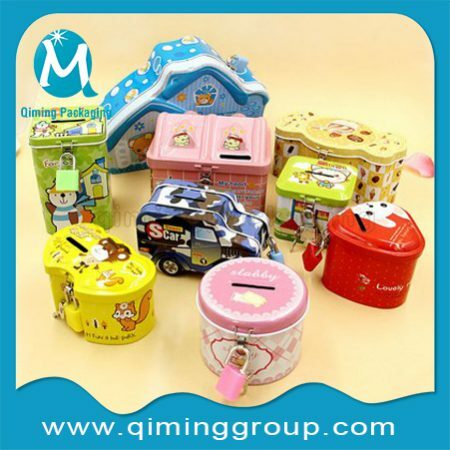 Mechanical properties: Tin cans compared to other packaging, its strength is much bigger, and rigid and difficult to break down. 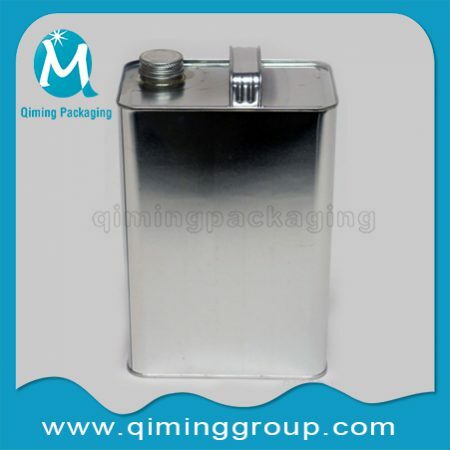 Not only can be used for small sales packaging, but also can be used for large transport packages. 2. 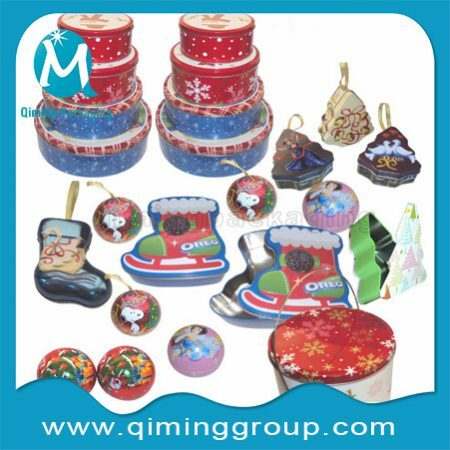 Excellent seal: Tin cans ,compared with any other material ,they are excellent tightness, resistance of air, moisture, light, and reliable seal, to the maximum protection products. 3. 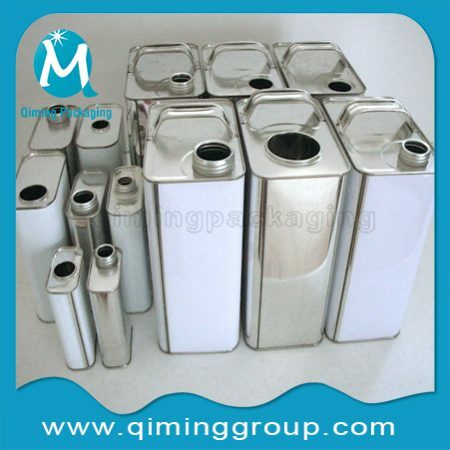 Mature process: Tin cans appear very early production, the technology is quite advanced, and with its complete set of production equipment and tools are developed, so that you can be a greater measure of productivity, can meet the needs of the packaging of various products. 4. Offset printing precision: metal printing performance is far better than other materials; logo, design, text printed very delicate, fruity, can effectively avoid paints, fading occurs. 5. 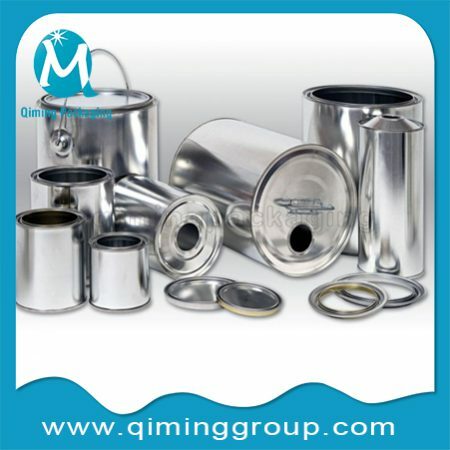 Varieties :Tin cans can be made into various shapes according to different needs, such as cans, oval tanks, tanks, horseshoe-shaped, trapezoidal, octagonal, all can meet the packaging needs of different products. 6. Eco-friendly products: Tin cans can be quickly recycled after being used . Are you looking for Tin Cans ? 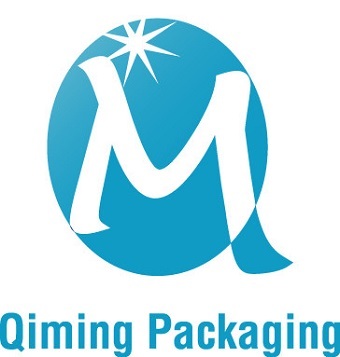 Qiming Packaging is a professional manufacture specializing in all shapes and sizes cans in tinplate for packaging industry .FDA standard cans also available. Moreover , their lids /covers also sold separately . 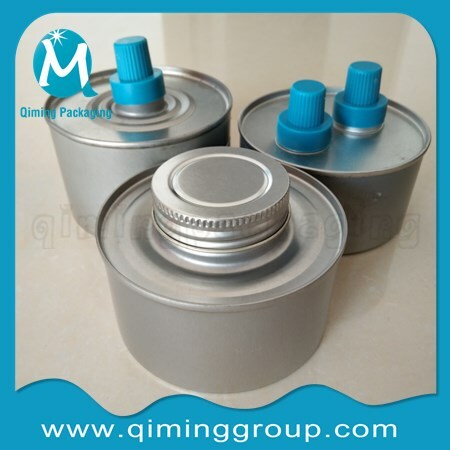 Note : matched metal lids cap covers also avail in Qiming Packaging .If you do not find the design you are looking for in this page ,please contact our support team for a further discussion .